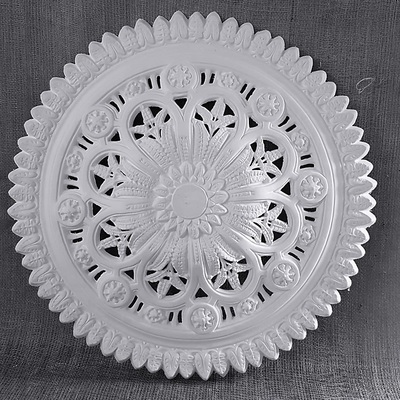 ​Our price £174.95 Each +VAT | In stock! DM7003 800mm Victorian Ceiling Rose - Plaster Ceiling rose premium. 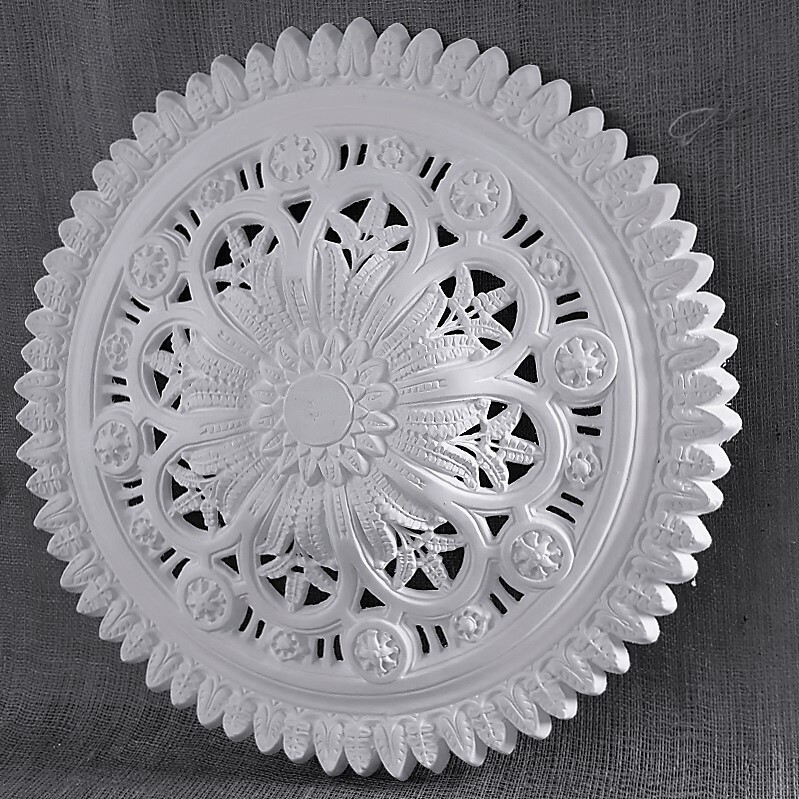 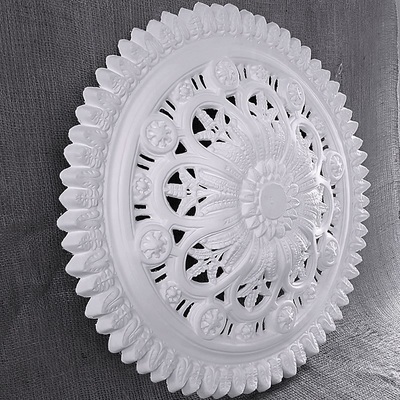 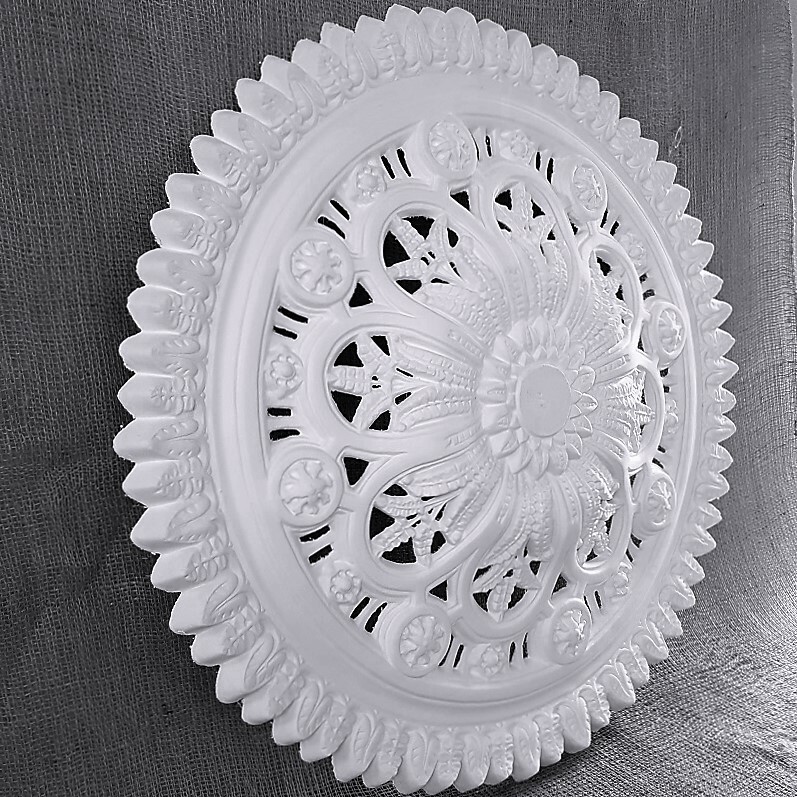 Unique authentic Collection Victorian Ceiling roses in smooth white finish, Hand crafted fine detailed plaster made ceiling medallions to stand alone or with ceiling light fixtures. 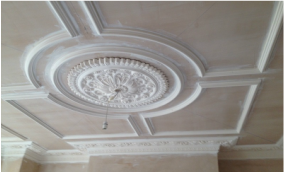 Easy to install, Accept all decorative paints. 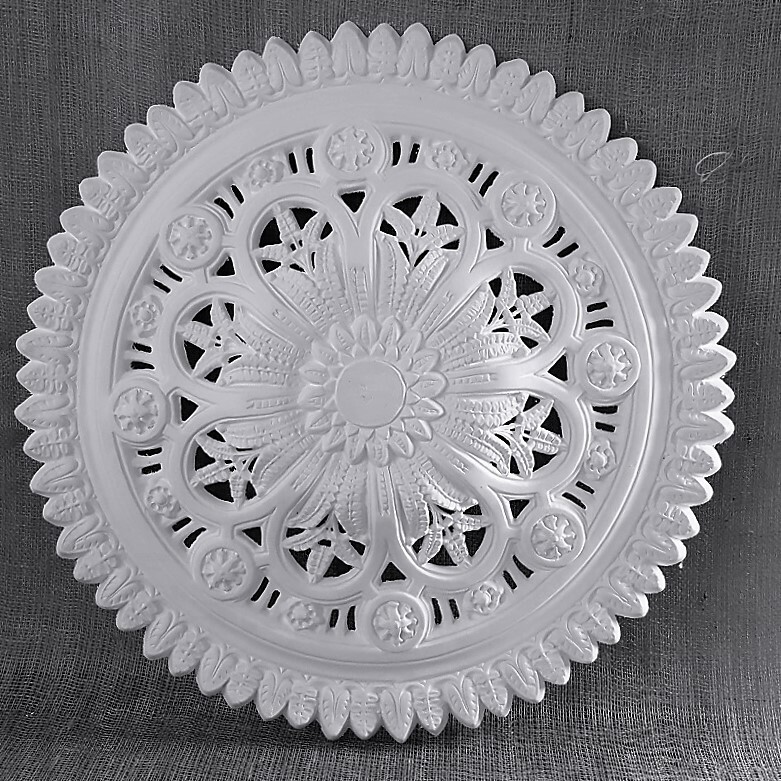 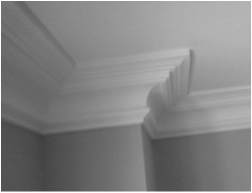 Most ceiling rose have standard size centre opening perfectly made to accommodate any light fixture.